We provide the facts, so you can avoid the junk. Most of us have had this thing with just buying the vacuum cleaners and that’s it. In the process of putting the vacuum to use, we end up having diverse problems which in some cases make us to lament on the quality of workmanship of the manufacturer. But far from it, we are the problem. The use of the shark vacuum begins from the time it is being bought. In most of the instances, the users are oblivious of this fact and so, end up buying something they have not tested. The mere facts of testing the vacuum in the shop will alleviate any worries you may have on the vacuum and its parts. Testing the vacuum cleaner is also important in ensuring that what you saw on display is what you get. However, the most vital part of purchase also easy to forget is the user guide. The vacuum cleaner user guide has all the things any user may need in the course of using the vacuum cleaner. Depending on which shark vacuum cleaner you buy, the user processes may differ drastically. 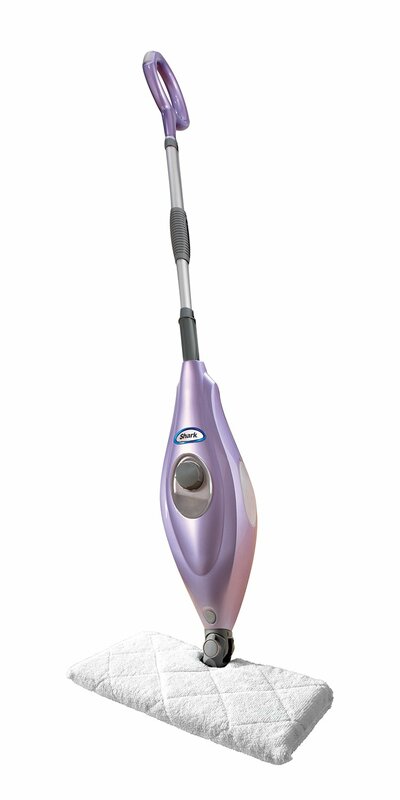 For instance, the shark steam mops work in a different way as the shark vacuums which are made to use the suction pressure to collect the dust. Read the user manual– this needs to be done before starting any use process to be versed with the challenges and strengths. Fill the water tank-ensure that the water tank of the vacuum is full. This will definitely give you an edge because it is this water that will be turned into steam. Power cord-check if the power cord is in its right condition by making sure that its fuses are in place. 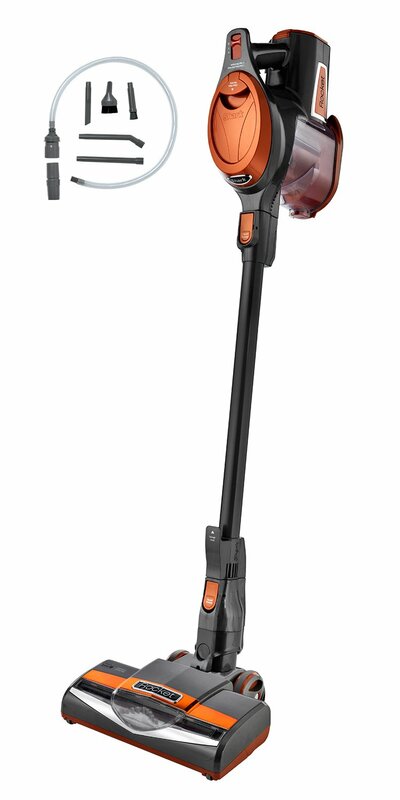 Plug in– most if these vacuums are made to work with some power source. The power cord attached to the vacuum usually plays this role. When the vacuum is to be charged before use, make sure that the charge is adequate. However, some vacuums are made to work with batteries and this will make their use quite easy, ensure you have the right batteries. Attachments- the steam pad which is usually known to help with the cleaning is better attached in advance. This will enable the vacuuming to go on smoothly. Switch on– this will prompt the power circulation within the vacuum. The vacuum will start heating which then propels the steam to move onto the mop. 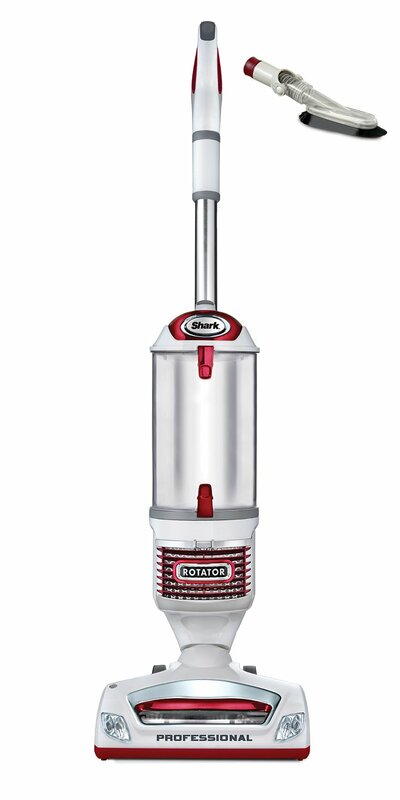 The mop which is at the lower base of the vacuum will help soak the dust and dirt by running the hot water on them. Run – this is usually the process of making the vacuum run on the surface to be cleaned. The steering of the vacuum will help with the movement. In the process, the handle can be tilted to generate the steam on the mop. Check on the power codes of the vacuums. Most of the shark vacuums have along power cord. Replace the brushes on the tip of the vacuum to ensure that the scrubbing process is top notch. Attach the necessary attachments like the wand if you intend to clean areas above the roof. Check on the dust cup and filters to make sure you have the space for the incoming dust. Switch on the vacuum and run it on the surface using the steering wheel. Keep checking on the filters and the dust cup to ensure that they are emptied after use. Clean the filters when through, if they are re usable or replace for the next cleaning. Ensure the power motor is in good condition. Always be checking on the dust cup. Clean and replace the filters after every use. Oil the movable parts of the vacuum to make sure they are not rusting..
Store in a dry place away from frost.